Irwin Weiner ASID - Here's a great trivia question for you: What's the most widely used global building material for homes? If you guessed wood ... you would be wrong. How about brick? Wrong again. Remember the Three Little Pigs? The straw house is close to the correct answer. 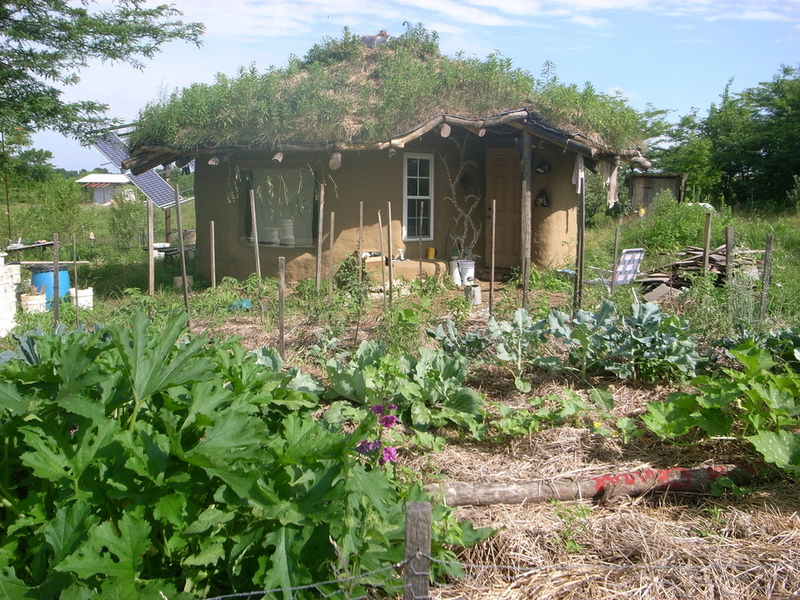 It's earth or mud, and over half of the world's homes are made from the land nearby. I loved this video showing young men and women from the Pickards Mountain Eco-Institute putting together a cob house (also called cobb or clom). 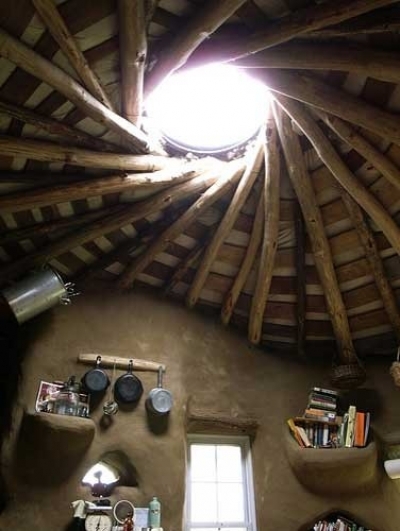 Cob consists of a mixture of clay, straw, sand, water, and earth and isn't too dissimilar from adobe. 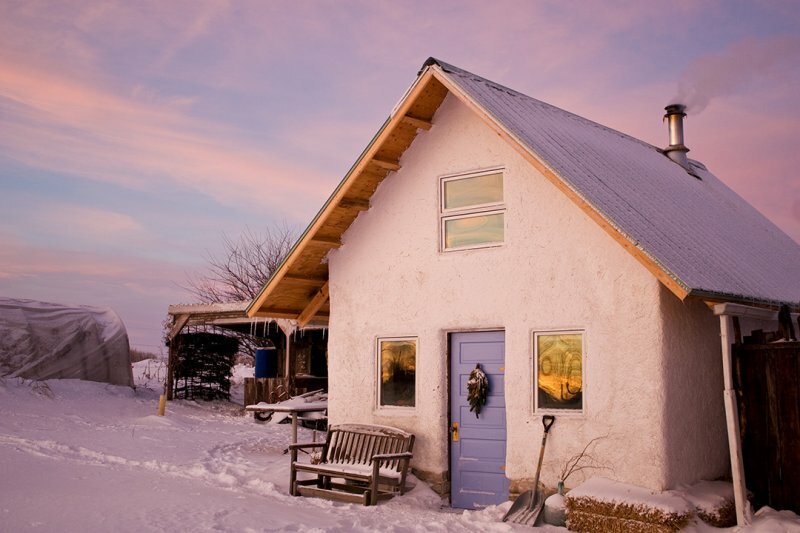 Click on the photos of some of our featured cob houses to learn more about each one. 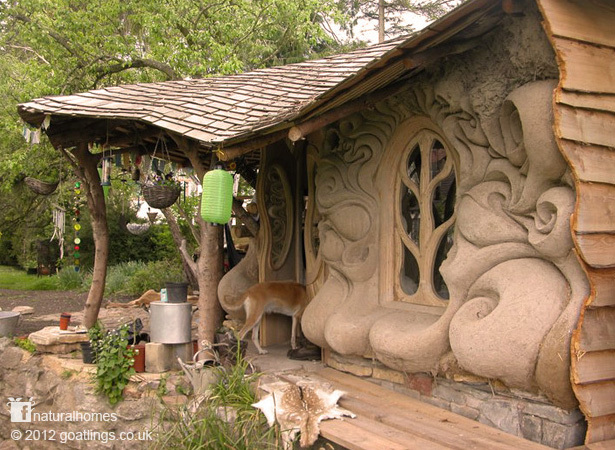 In today's featured video, horse manure is also used, surprisingly because horses have done a superb job of chewing up the straw into fine bits and there's an enzyme in their waste that helps make the clay very pliable, easy to form curves and shapes - note the dandy cob shelves and other features inside the home.